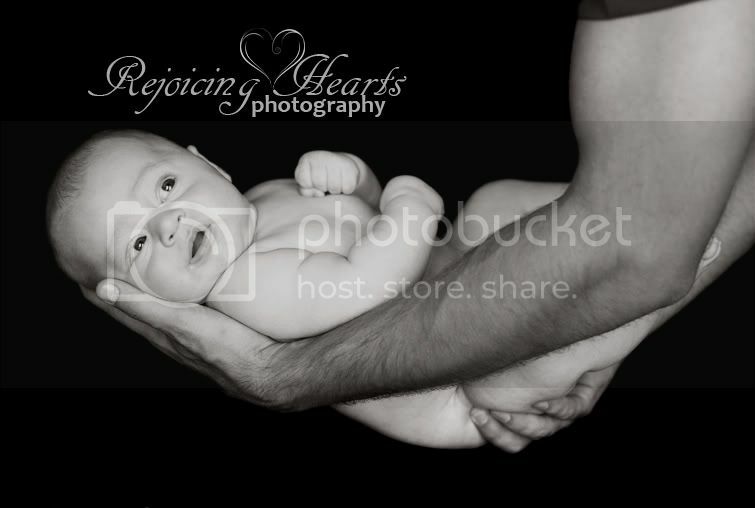 I had the pleasure of capturing pictures of two month old Alexander yesterday evening. He was a total joy. 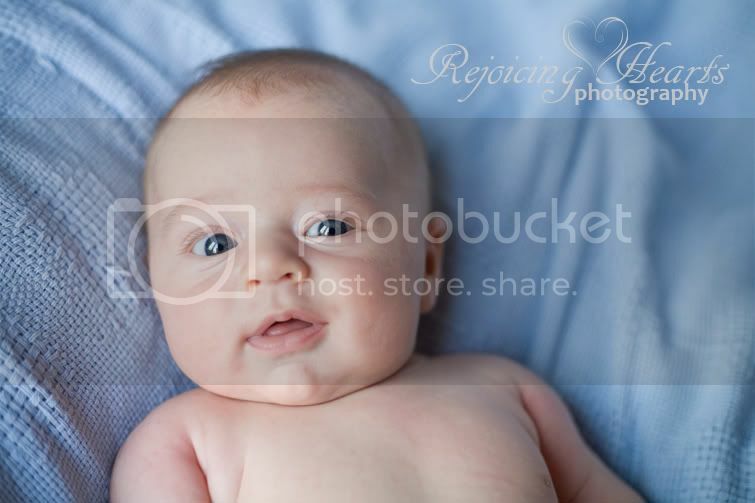 A chubby bundle of baby boy goodness with big blue eyes! Congrats B. family, he is adorable! Enjoy your sneak peek.